Susan Bennett, 68, has an iconic voice, but most people don’t know her name. In an interview with Typeform, Bennett shared the story of how she became the first voice of Siri -- and how she handled the news when she found out. You should check out the full interview, which includes audio clips and a timeline of human-computer interaction, but below are 10 interesting highlights. Bennett started her career in music. She was a back-up vocalist for Burt Bacharach and Roy Orbison in the 1960s and ‘70s, and she sang TV and radio ad jingles. Today, she and her husband are in a band and perform together. In the mid-’70s, when ATMs first appeared, people did not feel secure withdrawing money from a machine. They were used to human bank tellers. So an advertising firm called McDonald & Little hired Bennett to give ATMs a persona called Tillie, voiced by Bennett. In the ‘80s and ‘90s, Bennett voiced GPS and automated phone systems. If you checked your bank balance or made flight reservations over the phone back then, you may have heard her voice. In 2005, she landed a gig voicing nonsense phrases for a company called ScanSoft -- strings of words and sounds such as “Malitia oi hallucinate, buckry ockra ooze.” The company was working on a text-to-speech service, but Bennett said she thought she was recording scripts for phone systems. She did this for a month, then declined a five-year contract with the client. Meanwhile, ScanSoft merged with Nuance Communications, which later partnered with Apple. Between 2005 and 2011, Bennett worked with clients such as Coca-Cola, IBM, Ford and Delta Airlines. She didn’t know she was the voice of Siri until after the feature was added to iPhone 4S devices on Oct. 4, 2011. Engineers were able to take the gibberish phrases she recorded, cut them up and form them into the entire English language. Still, Bennett kept her identity hidden for two years, until a video by The Verge got people wondering. Because Bennett never recorded the actual phrases that Siri delivers today, she’s not responsible for any of the sassy responses the voice assistant is famous for. “It all has to do with the programmers,” Bennett told Typeform. Bennett has received thousands of phone calls and emails from people who say they’ve formed an emotional relationship with Siri. 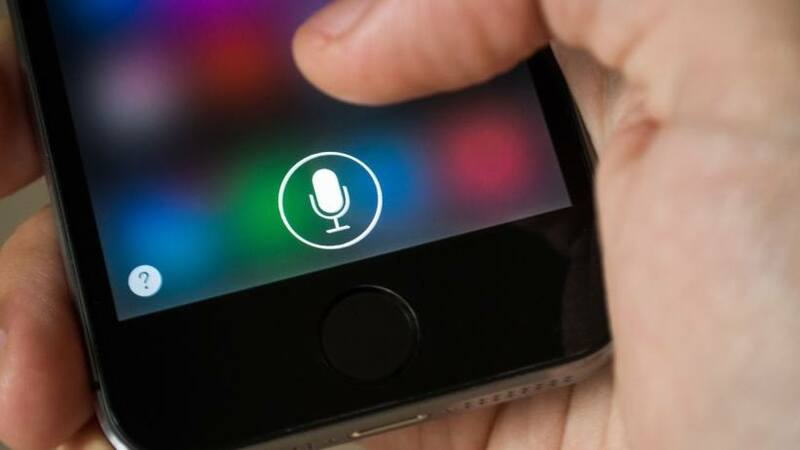 In creating Siri’s personality, engineers worked to make her sound more human than previous robotic-sounding voice interfaces, programmed sassy comebacks and avoided making her too persistently helpful to the point of annoying users. Apple not only never admitted that Bennett was the voice behind Siri, but it also never paid her beyond the hourly wage she received from ScanSoft in 2005.